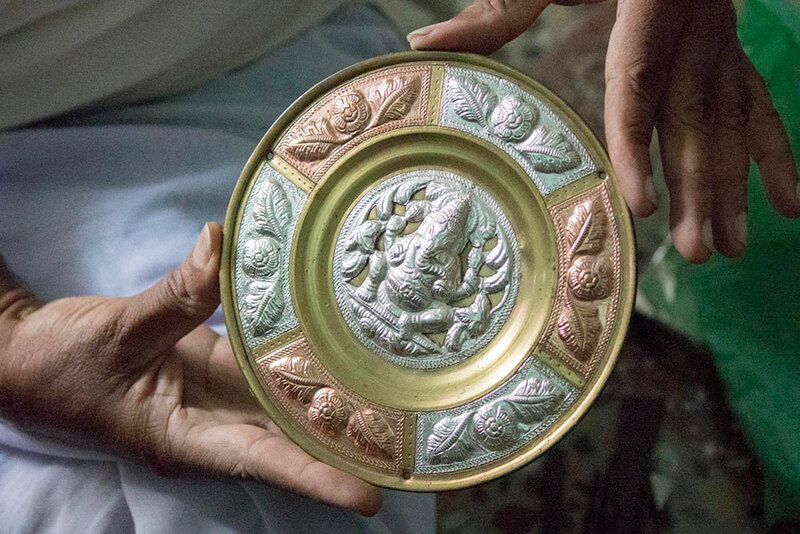 Thanjavur art plates are embossed cautiously with fine art. These are made with the combination of silver and other mastery metal materials that are used as wall hangings etc as the final product. These art plates are the real time representations of the Maratha’s royal splendor. 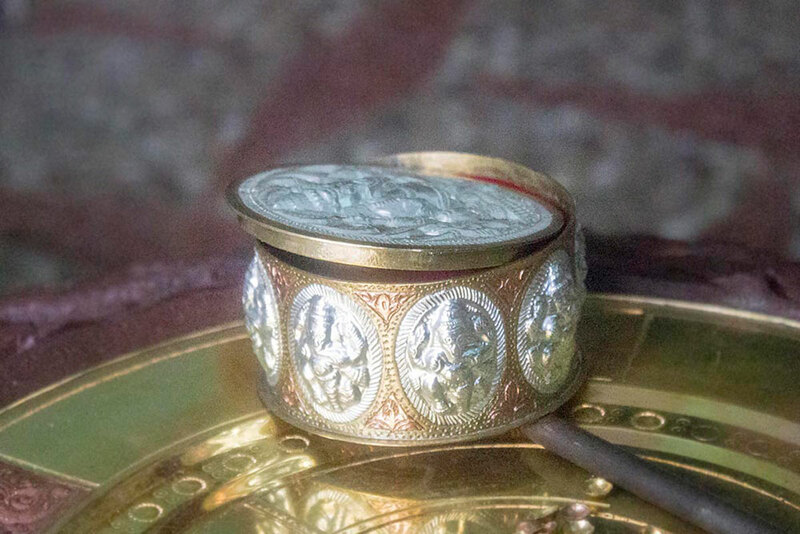 It is the art of engraving and embossing small figures in the metal plates which is one of the finest and most difficult form of metal crafts. These Thanjavur art plates are designed with gods of Hindu mythology. 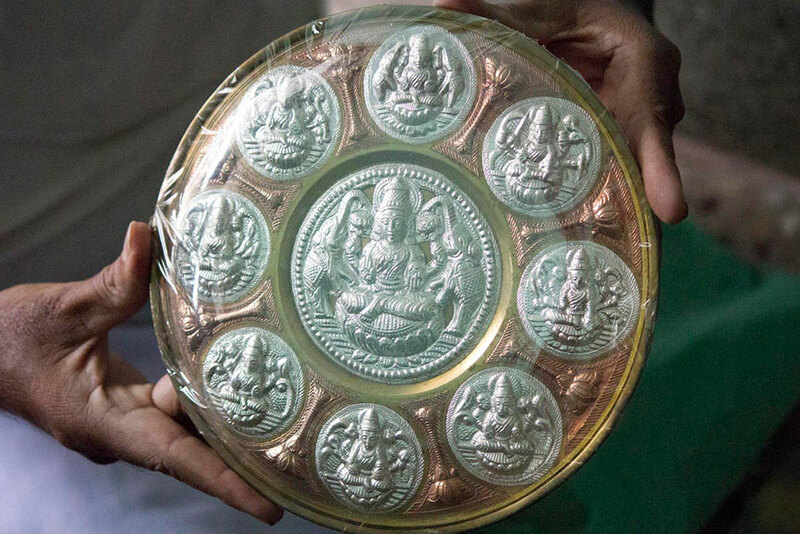 These Thanjavur art plates are used as the corporate gifts as it is a uniquely traditional art that not only satisfy the artistic taste of the receiver but also helps in keeping the traditional art alive!